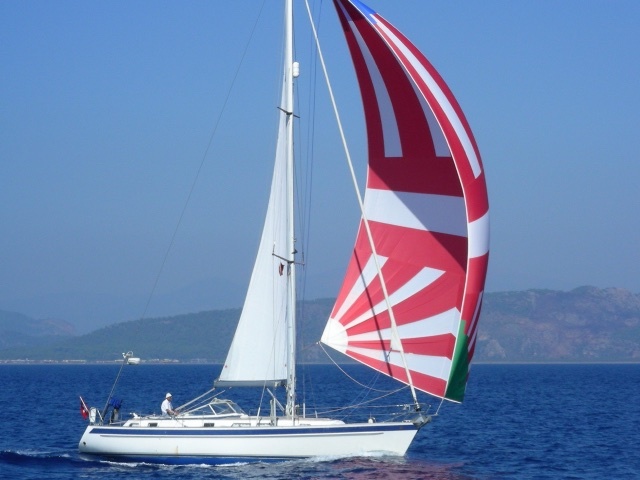 This Swiss Hallberg-Rassy 43 is a Mk 1 from 2002 still has the sturdy two-spreader rig, which is identical to the one which was used for the HR46. 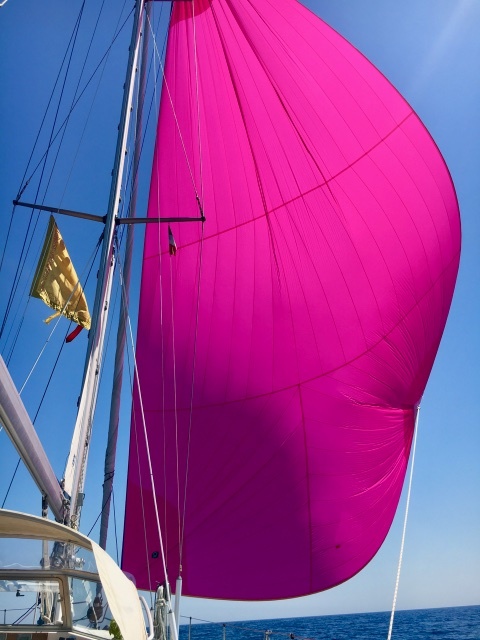 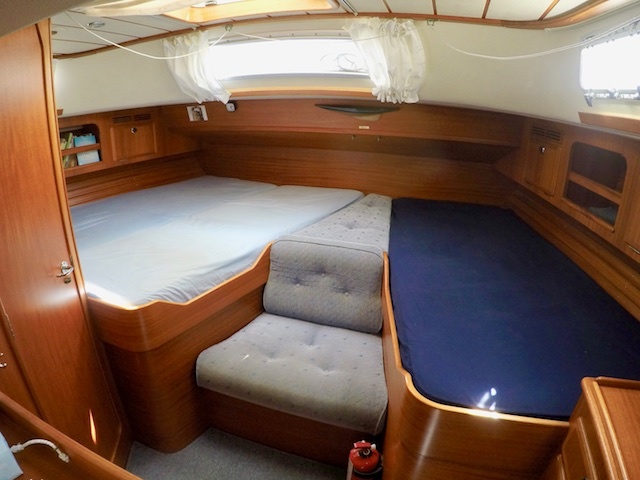 It’s rig is thus extra rigid and perfect for blue-water cruising with an extensive list of extras and perfectly kept in a very good condition, as so often by a Swiss owner. 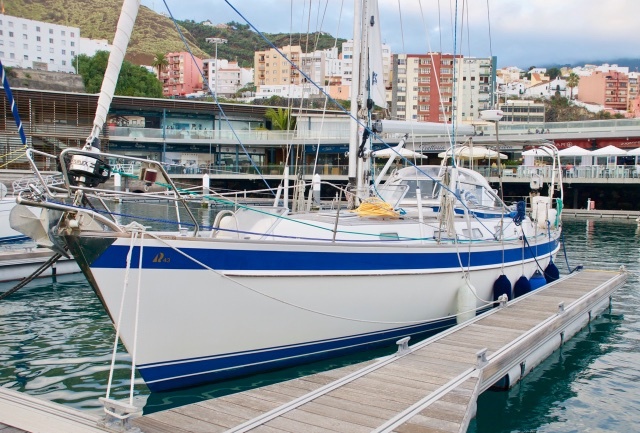 The boat is offered without VAT, which is attractive to customers living outside the EU or running a charter company. 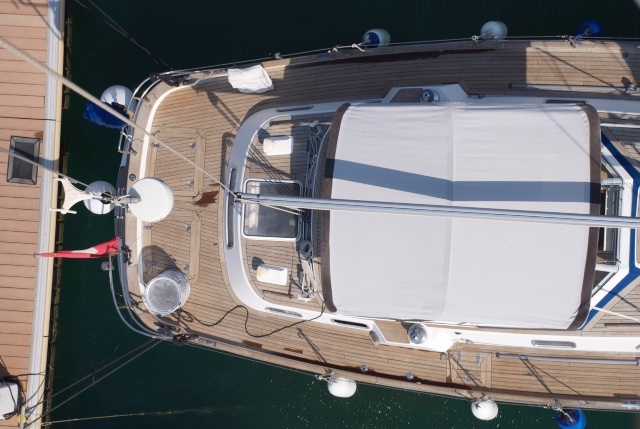 Obviously, there is no problem for a new owner to import the boat to the EU and pay VAT on the value of the boat for private sailing within the EU. 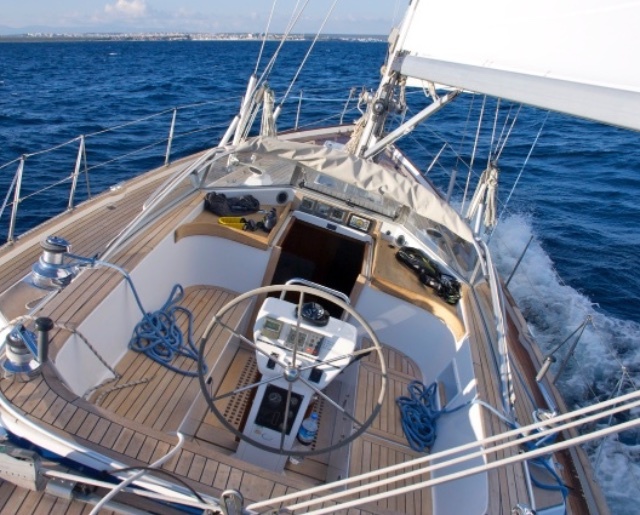 Despite lying in the Med, she has, always been kept ashore on the hard during winters. 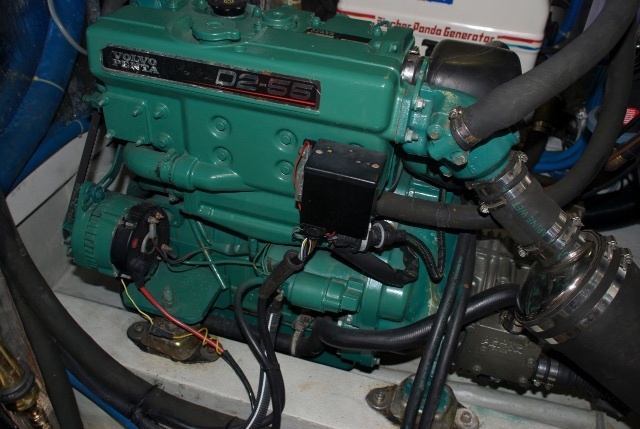 The engine is the Volvo Penta D2-55, which is the same block as the D2-75, but without the turbo. 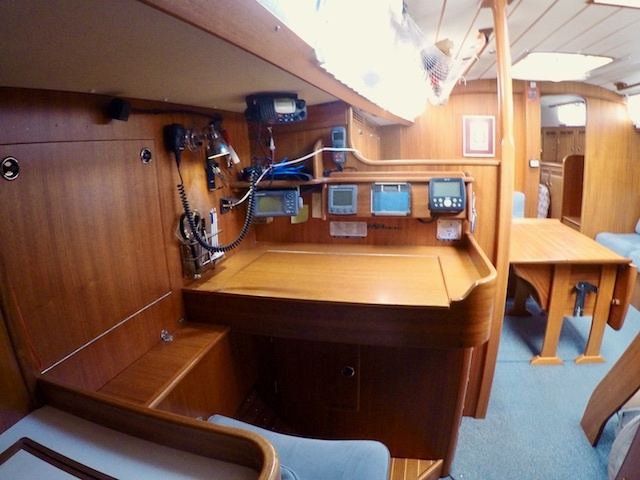 Lacking the turbo, the engine works well for running on low revs, e.g. 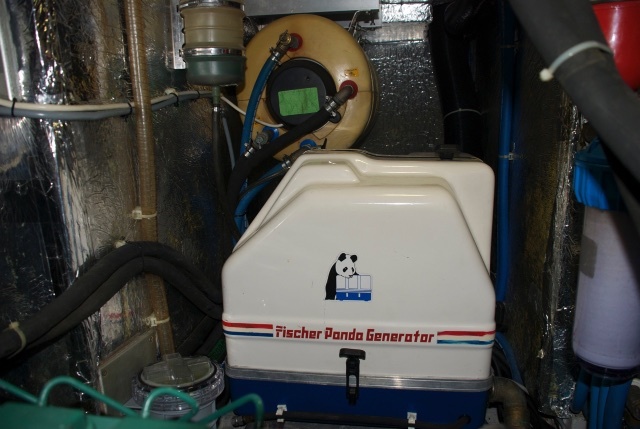 in order to charge the batteries by means of the main engine. 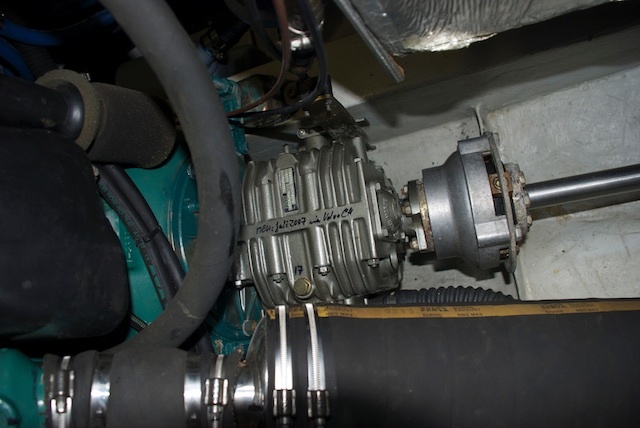 A Centaflex ensures quiet and vibration-free motoring. 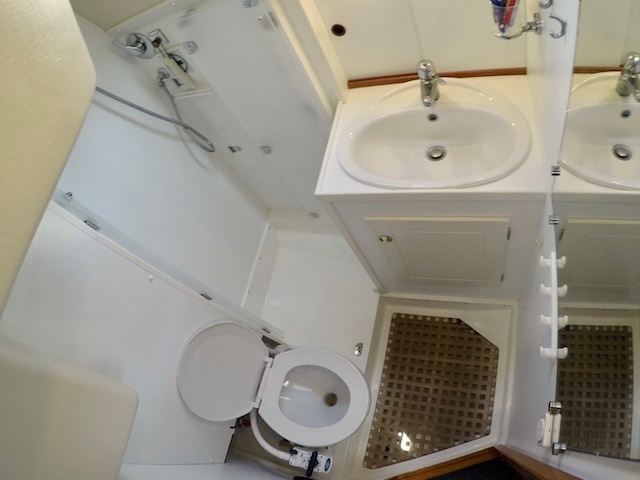 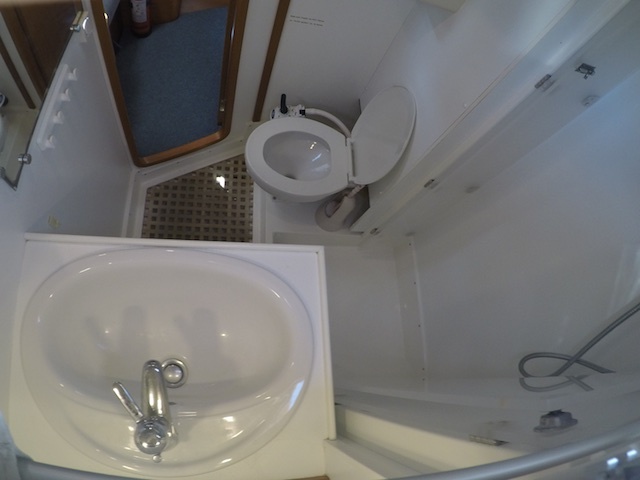 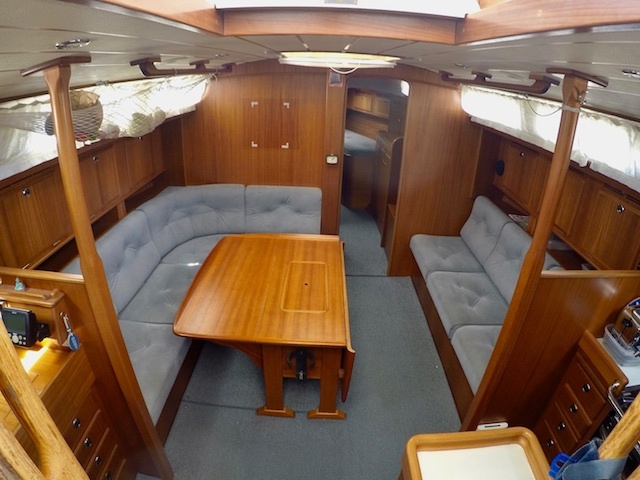 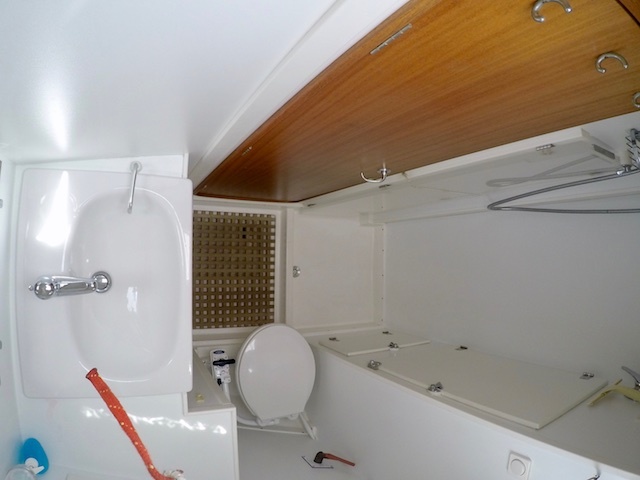 The layout is ideal for bluewater sailing with settees in the salon and traditional stern cabin. 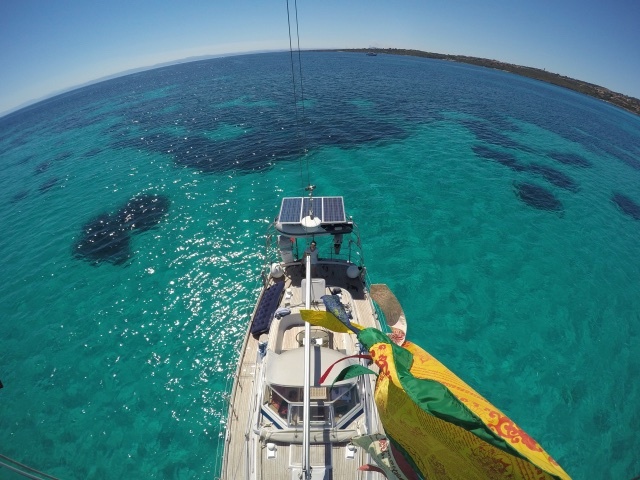 The equipment list invites for a circumnavigation, including a sturdy 230V 120L/h ENWA watermaker, a 4 kW dieselgenerator and 450 W of solar panels and comfortable spring mattresses in the aft cabin. 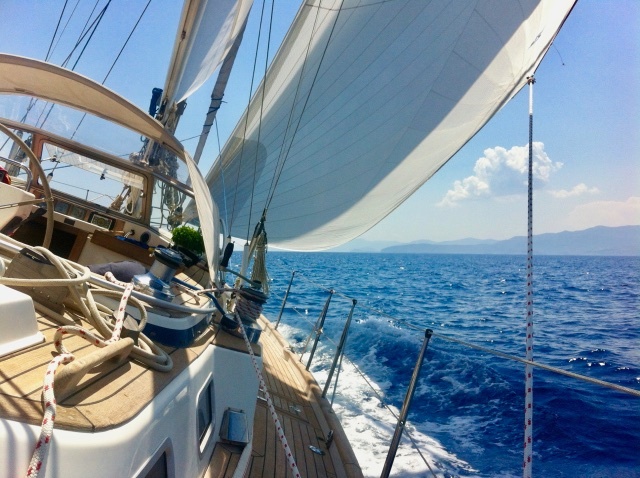 She’s mainly sailed in the Med and has approx 30,000 nm under her keel. 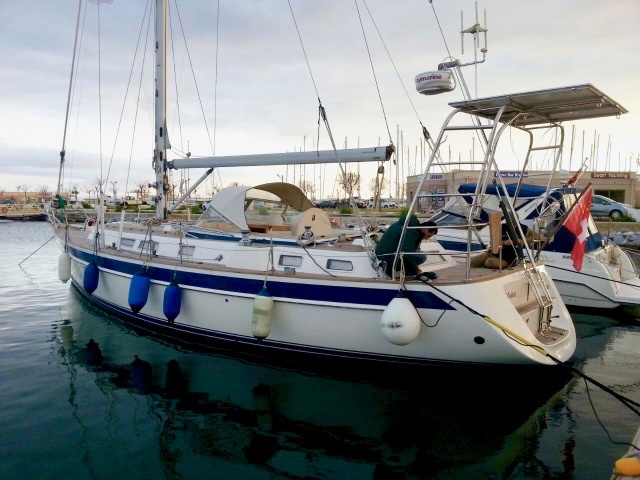 She has been owned by no more than two owners, who always have looked after the boat with regular updates and upgraded equipment (see equipment list). 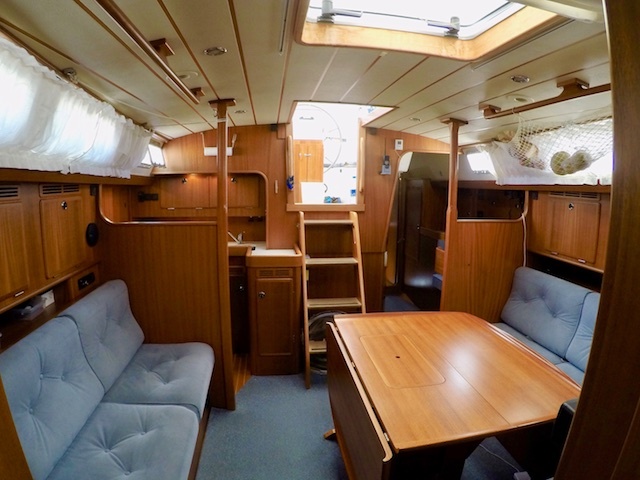 Latest refit during 2017, for instance, include a new gennaker, new halyards in Dyneema, new rudder bearings and seals plus general service on the engine with new heat exchanger, new stern tube seals for the shaft and rebuilding the high-pressure pump for the watermaker. 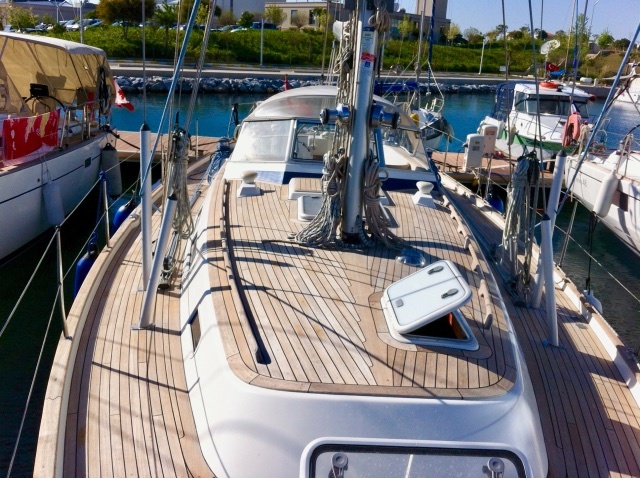 The asked price is no more than EUR 230,000 excl VAT. 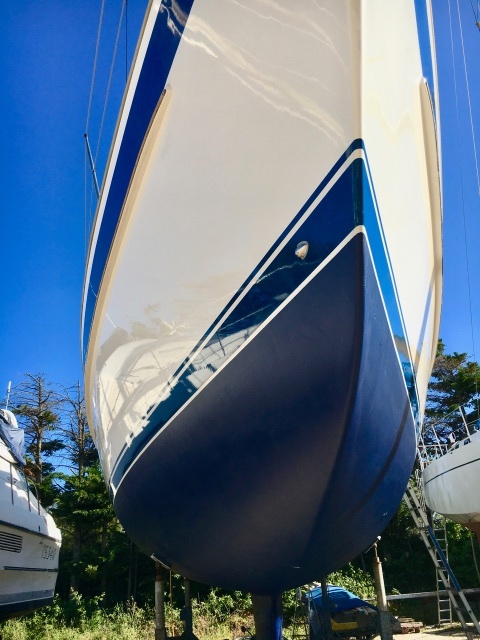 Please contact me to get in contact with the owner.